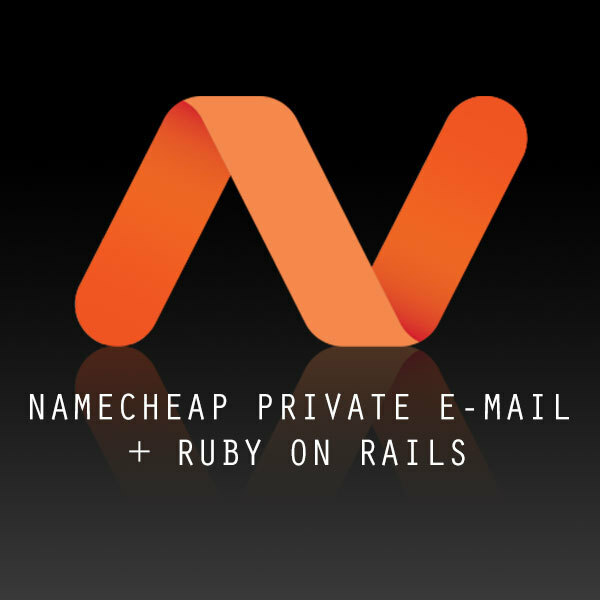 Ever try setting up Ruby on Rails to use Namecheap's private e-mail to no avail. Me too. Finally figured out some settings that made things work. 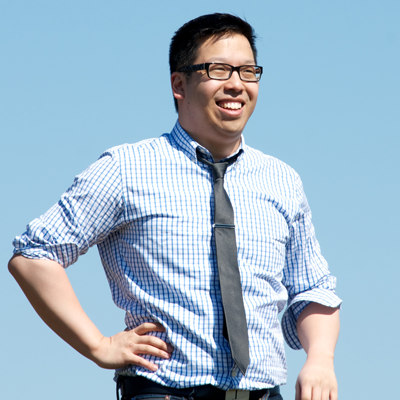 Of course, you can throw everything into environment variables. But the key thing here, or at least the thing that's unusual is PORT 26!!! It's right there in Namecheap's documentation but they say if you're going to use starttls - you must use port 26. That was the main thing that I seemed to stumble on. The other settings are very similar to say GMail settings. Also, I did set my "from" address in my Mailer class to match my domain which may or may not have helped - I was too lazy to do a controlled experiment on that. Anyway, hope that helps some peeps.